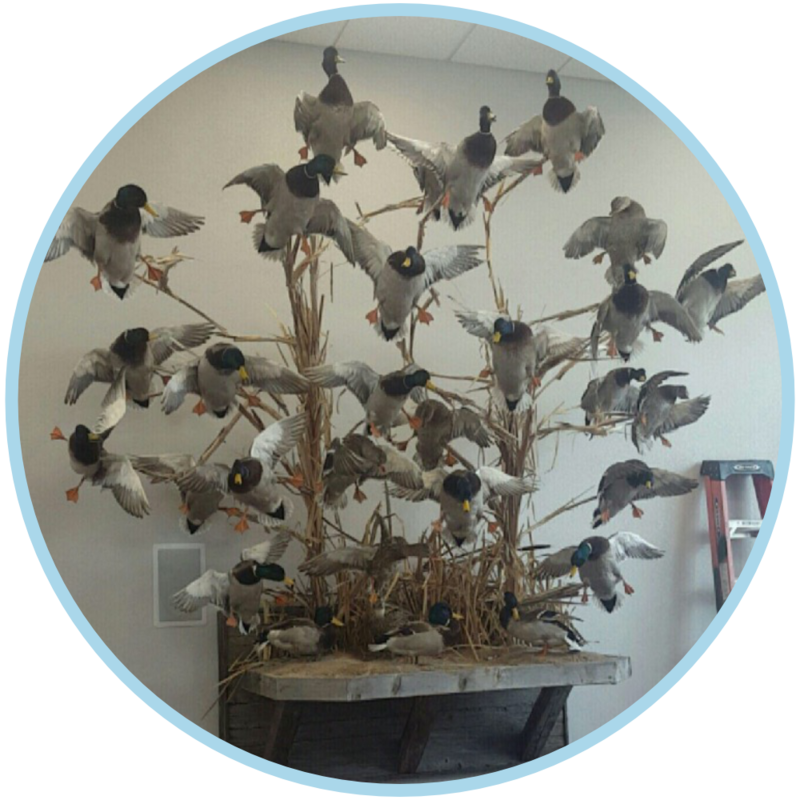 We stand by our quality taxidermy, reasonable prices, and quick turnaround times, and are proud of the quality of service we provide. In addition, we guarantee that by the time our work for you is complete, you will be delighted with the quality that lasts a lifetime. Jerrod Chapman, award-winning owner of Almost Alive Taxidermy, brings years of experience to the job, and each project is a lifelike work of art, with quality that lasts a lifetime. When you have had a successful hunt or the trip of a lifetime, we can help you preserve that memory forever. From waterfowl to big game including exotic animals, we specialize in bringing your trophyback "Almost Alive." There isn't a mount or pose that we can't recreate. We're here to help in a reasonable amount of time.